the zane way to a beautiful body 256 pages hardcover 110 bucks new on amazon.com. next up the ell darden high intensity bodybuilding series super high and new high both go for about 120 dollars on amazon. jim hellwig aka the dingo warrior aka the ultimate warrior is on the cover of super high intensity. price break this book goes for 64 dollars to 115 on amazon a used copy can be had for 12. RIP ultimate warrior aka jim hellwig coverman on this volume. i like Robby´s Training Videos with Ric. Seems like a cool Guy. you mean robby robinson , i've got his book too. will have to check current prices. i'm back robby's book the black prince of bodybuilding goes for between 13 and 17 dollars on both e-bay and amazon for those interested. Thanks but i don´t Need advice from pros. Do my own Thing Funky Bro. you can always learn from watching and reading, some things work for one guy but not the next. i never close my mind to any techniques whether recommended by a pro, amateur or rank beginner. i didn't take it that way, just saying by observing sometimes you can learn new techniques that may or may not work for you. some of the "old timers like vince gironda and larry scott often put little twists on basic exercises that would [sometimes] stimulate the muscle in a different way. 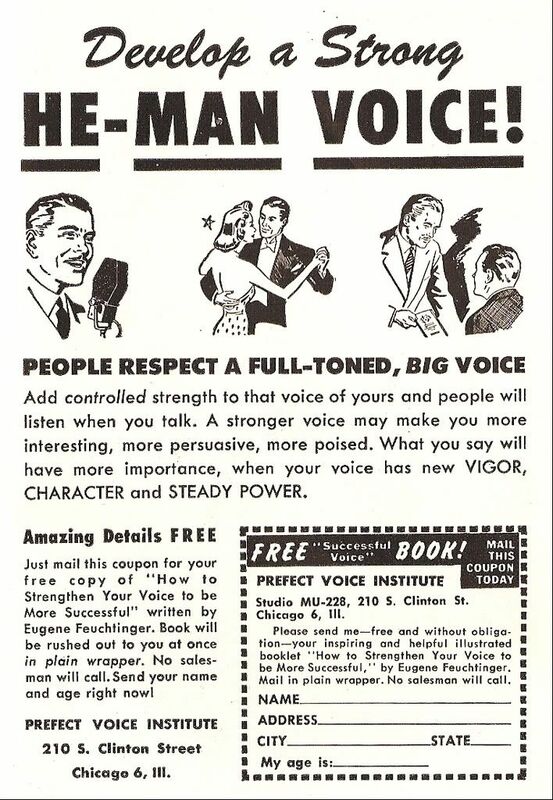 didn't weider have books on developing a he-man voice?? you guys heard him talk? as the seller of this course was based in chicago probably not joe weider. the best example of joe's voice can be heard on the photo shoot in pumping iron,"now try to look all sexthay". keep your eyes open if you ever go to or are forced to go to flea markets, yard sales,or estate sales for these items.anvils horseshoes and cannons books volumes one and two by leo gaudreau 1975. amazon sells them for 900 dollars for vol. number 1 and 1000 dollars for volume number 2. it's a real steal at 750 for a used copy of both. e-bay sells them for 1094 for both. a guy on ebay has jusy offered up both volumes for 327 dollars. they go for as much as 1500 dollars per volume on amazon. this book seems to be unavailable anywhere on the net. book two and an enhanced version of book one has come out since last posting enhanced version 650 pages. at 54.99 and 74.99 seems a little steep. 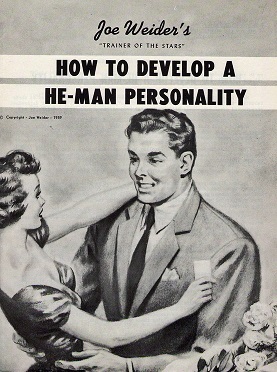 A few of these Weider pamphlets from the late 50s with the great cover art were basically just catalogs for Weider books and products, with a bit of sample info included and profiles of people who supposedly made big progress after they bought the Weider stuff.